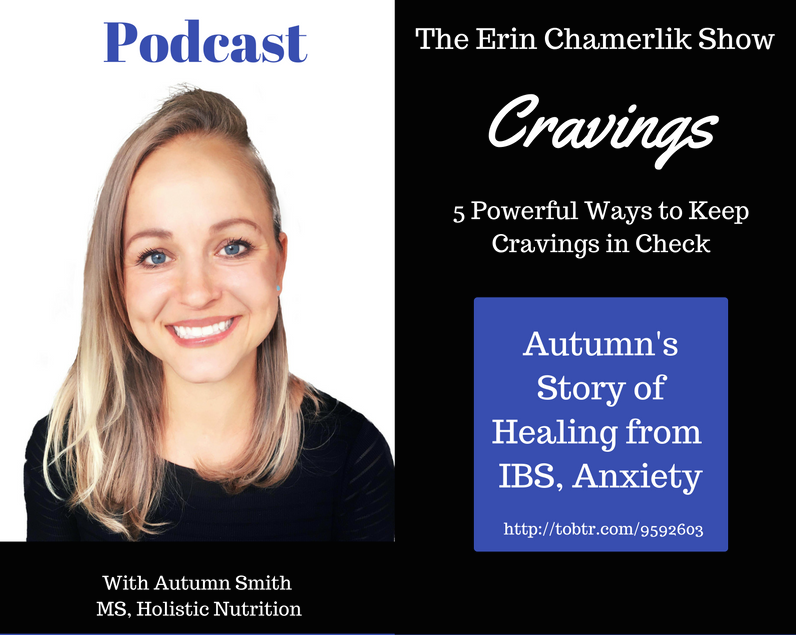 Erin Chamerlik interviews Autumn Smith, MS Holistic Nutrition (Hawthorn University), Certified Eating Psychology Coach & Fitness Trainer. Autumn Smith shares her story. 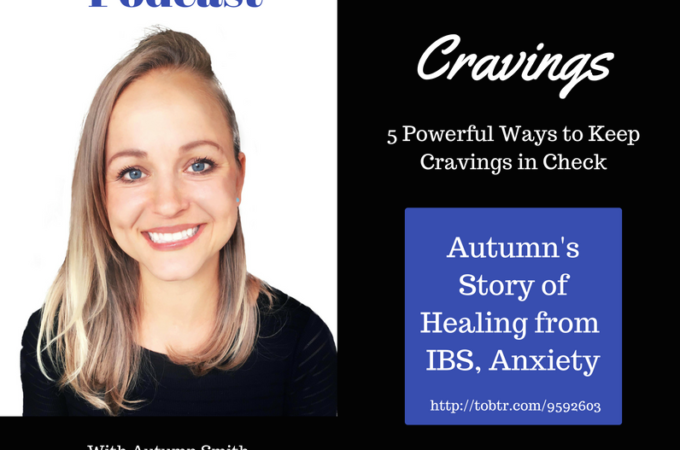 From IBS, anxiety and junk food to healing with a nutrient-dense, Paleo way of eating. For a discount on Grass-Fed beef sticks, contact support@paleovalley.com and mention this podcast.